The legislation would ensure freelancers who have an employment contract are paid in timely manner. 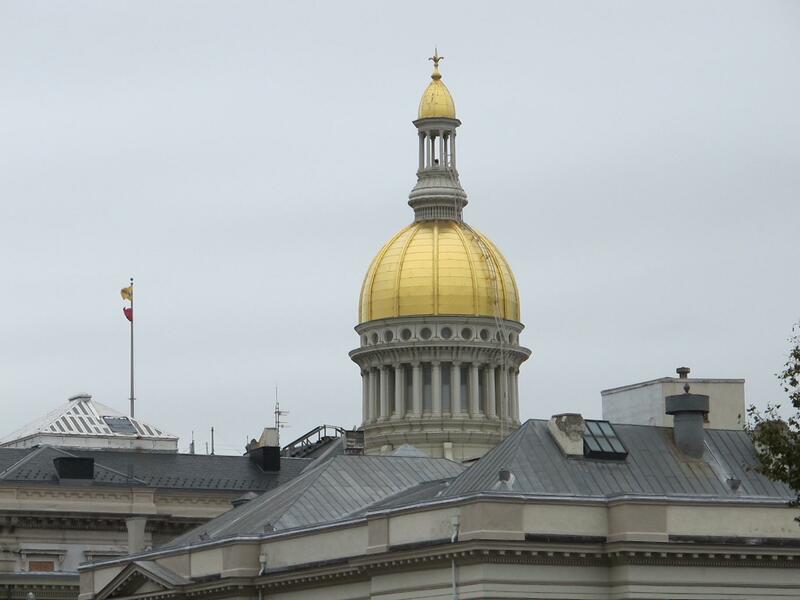 New Jersey lawmakers are considering legislation to ensure the nearly 600,000 residents who do freelance work are treated fairly. Assemblyman Andrew Zwicker says his bill would require businesses that have a written contract with a freelance worker to compensate them no later than 30 days after they complete the job. Assemblyman Hal Wirths, who used to be labor commissioner, questions whether the legislation is necessary. Zwicker believes there are plenty of cases. If the bill is enacted, violators could face up to one thousand dollars in fines.